During 2000–2016, suicide rates among American workers (aged 16–64 years) jumped 34%, from 12.9 per 100,000 population to 17.3, according to a newly published report by the Centers for Disease Control and Prevention (CDC). “Increasing suicide rates in the US are a concerning trend that represents a tragedy for families and communities and impact the American workforce,” said Dr. Debra Houry, director of the CDC National Center for Injury Prevention and Control. With the American workforce declining for decades, only now it this disturbing evidence of the catastrophic damage that has already been done being released. Suicide rates are rapidly expanding in almost every state, as it now becomes the 10th leading cause of death in the US and is one of three leading reasons that are on the rise. 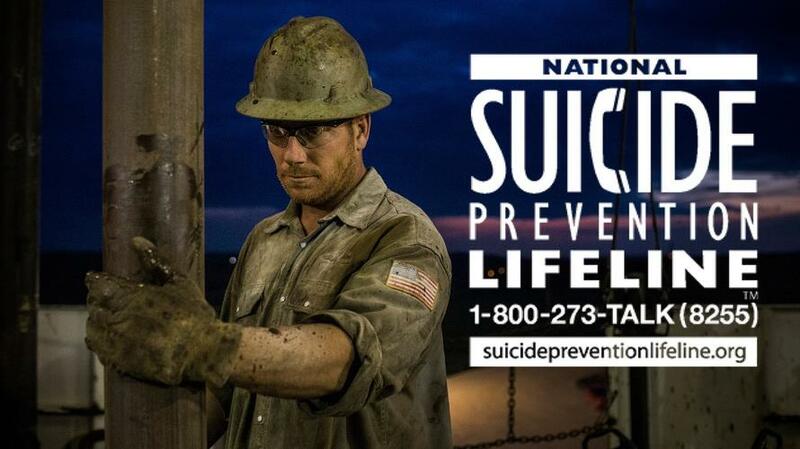 The CDC discovered that in recent years suicide rates were the highest among males in construction jobs and the highest for females working in arts, design, entertainment, sports, and media. Michael Snyder of The Economic Collapse blog analyzed recent Social Security Administration data of median yearly wages in the US. He discovered 50% of all American workers make less than $30,533 per year, which of course is not enough money to sustain a middle-class lifestyle. "The American people are working harder than ever, and yet the middle class just continues to erode," he said. 34% of all American workers made less than $20,000 last year. 48% of all American workers made less than $30,000 last year. 59% of all American workers made less than $40,000 last year. 68% of all American workers made less than $50,000 last year. In retrospect, it all makes sense as the inequality gap between the rich and poor is the largest that it has ever been since right before the 1929 crash, and America’s once-thriving middle class has been systematically eviscerated over the last thirty years.